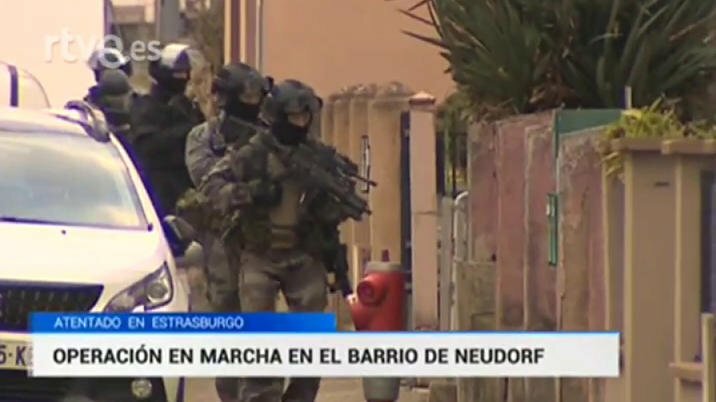 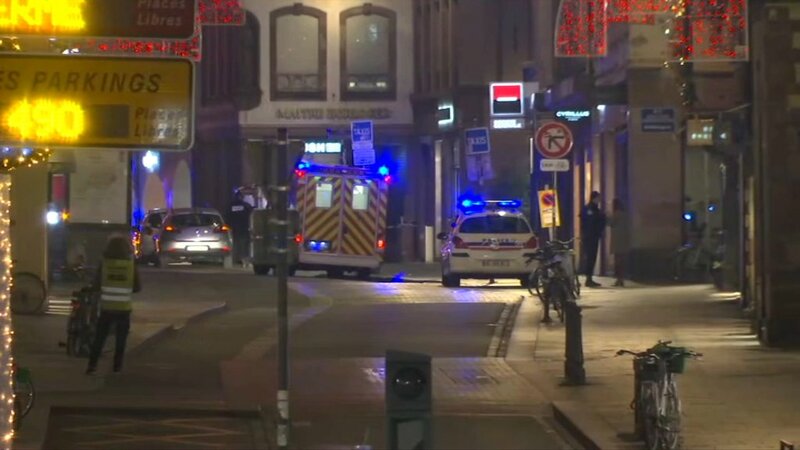 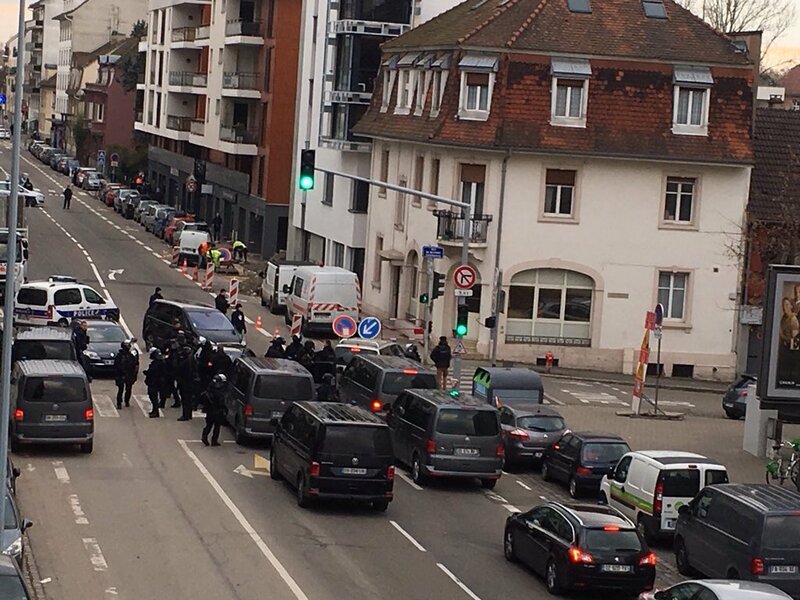 Attack in Strasbourg: a fifth person placed in police custody. 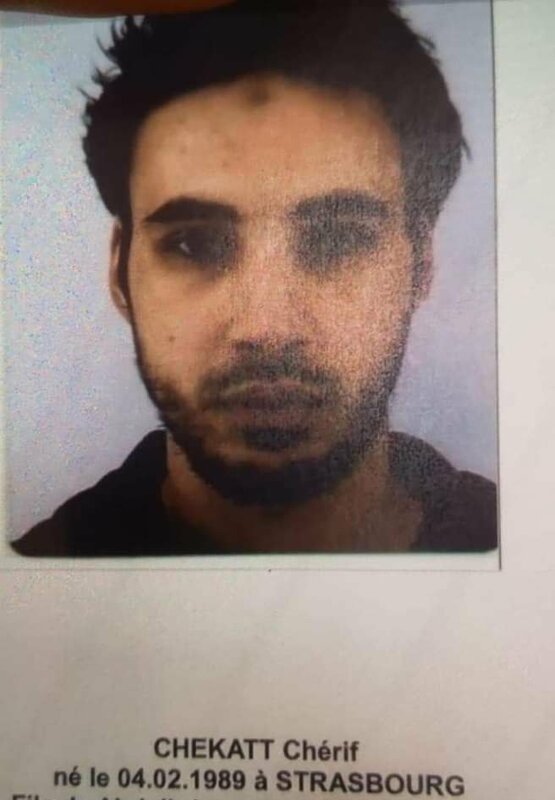 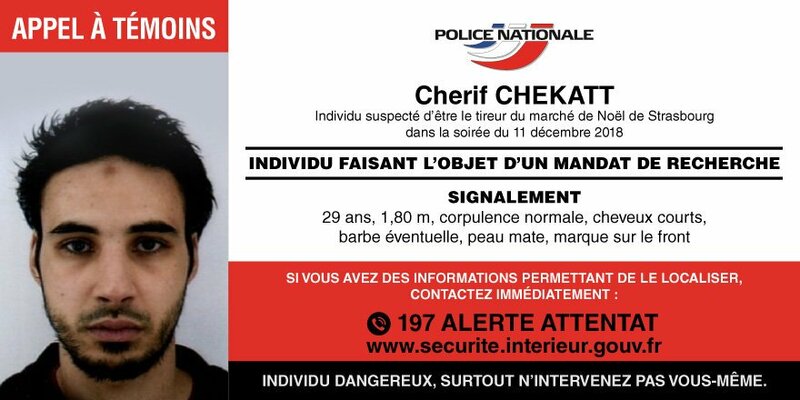 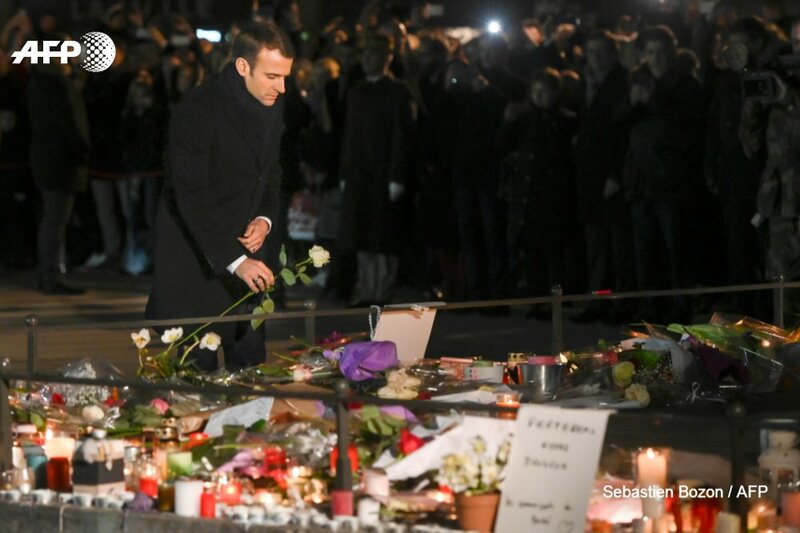 The national police call for witnesses to find Cherif Chekatt, suspected of being the author of the attack in Strasbourg. 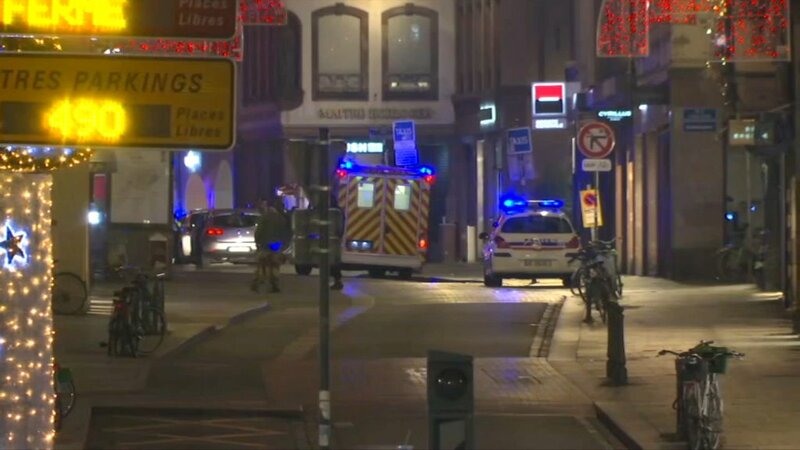 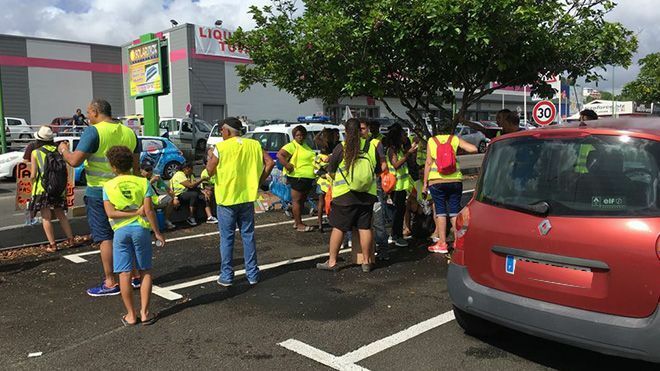 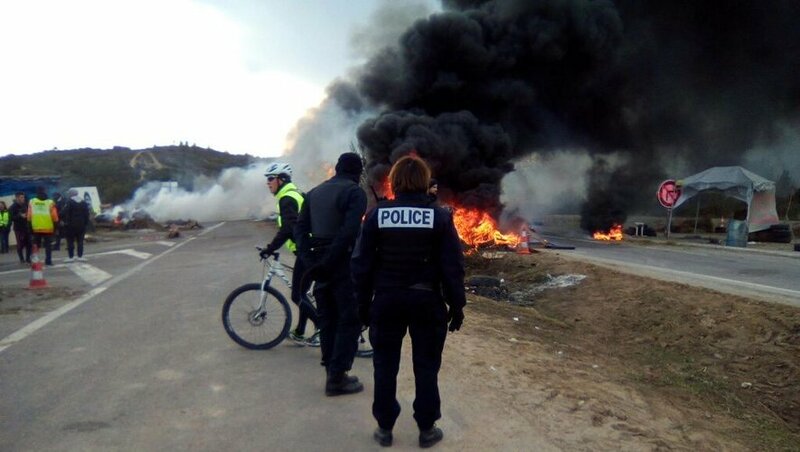 [email protected]: Another very bad terror attack in France. 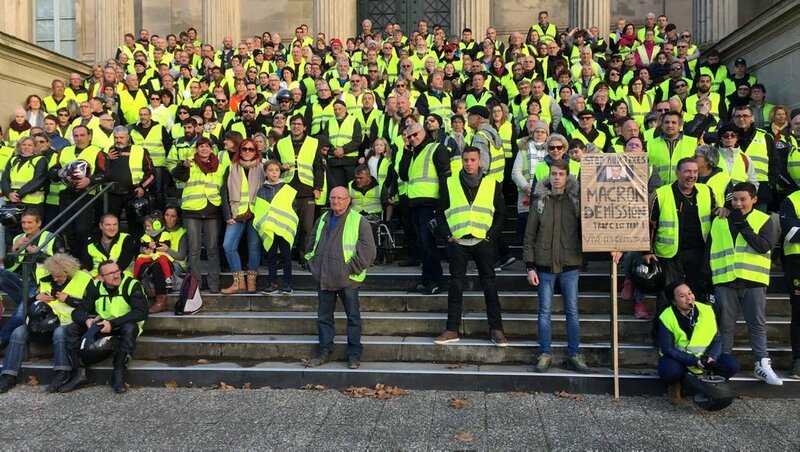 We are going to strengthen our borders even more. 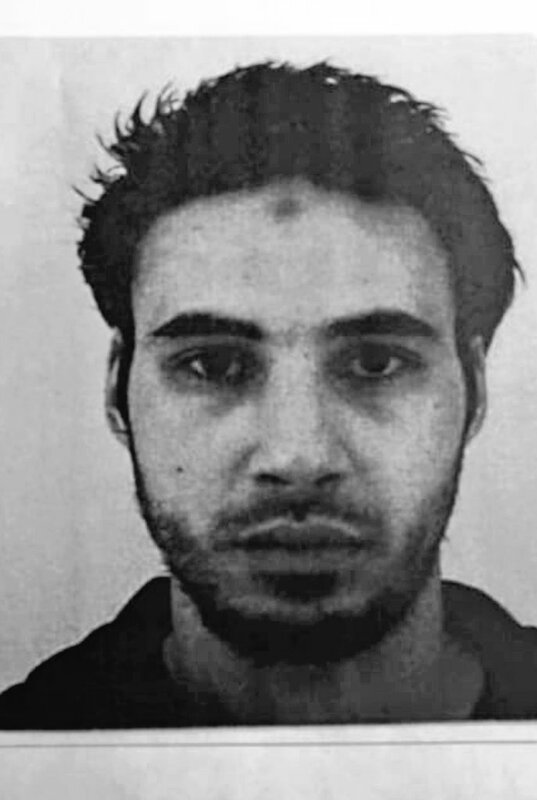 Chuck and Nancy must give us the votes to get additional Border Security.